Section 6672(a) of the Internal Revenue Code, known as the trust fund recovery penalty, allows the IRS to collect unpaid payroll taxes from individuals who are found (1) to be responsible for collecting or paying withheld income and employment taxes on behalf of an employer, and (2) to have willfully failed to pay the taxes. The IRS generally only collects from individuals if the taxes are not able to be collected from the corporate/business taxpayer; however, the IRS is not required to exhaust all collection methods before attempting to collect from an individual. Additionally, while there may be multiple responsible persons, the IRS may only collect the amount of the unpaid taxes from individuals; penalties associated with the taxes cannot be collected, and the total amount collected from all responsible persons cannot exceed the actual unpaid tax. Any responsible person from whom the IRS collects under § 6672 is entitled to seek contribution from other responsible persons, but this must be done in a separate suit separate. Once an assessment has been made, § 6103(e)(9) allows the liable person to request names of others from whom the IRS has tried to collect the penalty. The key to determining whether an individual is considered “responsible” for payroll taxes is the level of control over corporate payments and finances he or she has. A title alone is not sufficient to make an individual a responsible person—there must be actual control over how the company’s funds are disbursed. While ministerial duties are not enough to find “control,” the IRS takes the position that an individual does not have to have the final say over how funds are used. In determining who can be considered a responsible person, courts consider factors such as “whether the person (1) is an officer or member of the board of directors, (2) owns shares or possesses an entrepreneurial stake in the company, (3) is active in the management of day-to-day affairs of the company, (4) has the ability to hire and fire employees, (5) makes decisions regarding which, when and in what order outstanding debts or taxes will be paid, (6) exercises control over daily bank accounts and disbursement records, and (7) has check-signing authority.” 1 Robert S. Fink, Tax Controversies: Audits, Investigations, Trials§ 15.07 (2018). These factors, however, are not exclusive. Determinations are based on all of the facts and circumstances. Nonpayment of taxes is considered willful when the responsible person prioritized the company’s other bills over its liabilities to the IRS. The individual must have had knowledge of, or recklessly disregarded, the fact that the business was not paying its taxes. If these elements are met, the IRS will likely take the position that willfulness is satisfied, even if circumstances exist outside the control of the responsible person or there was a genuine (incorrect) belief that other creditors must be paid before the IRS. For example, individuals have been found to have acted willfully even when they were not given access to funds to pay withheld taxes or were acting under duress. The trust fund recovery penalty presents a potential personal liability for anyone who has control over corporate payments, and the fairly low bar for responsibility often makes this liability exposure difficult to avoid. 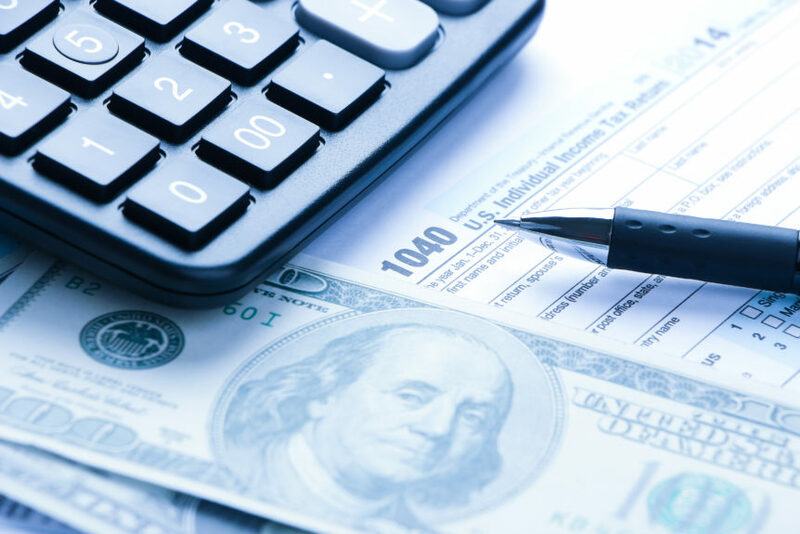 The penalty provides an incentive for those who may be considered responsible to ensure proper payments for taxes withheld from employee paychecks are made to the IRS.